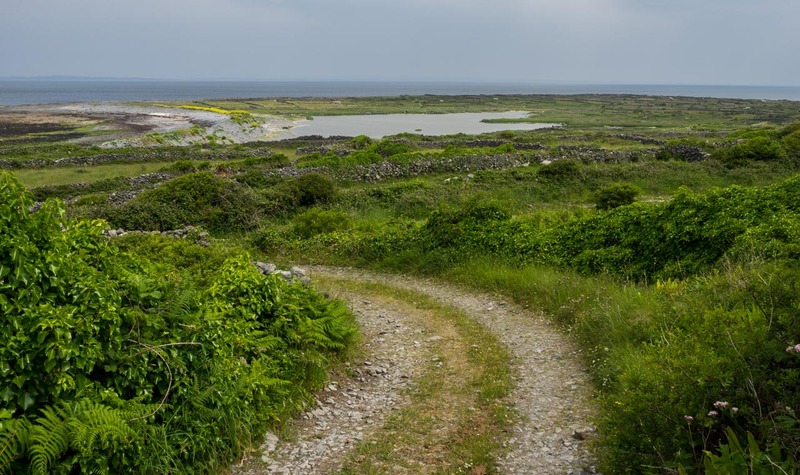 Ireland’s Atlantic coast is a photographer’s dream offering a vast array of photographic opportunities including landscape; seascape; wildlife, villages; ancient ruins; castles; beautiful Victorian houses and their gardens. The rugged and dramatic coastline is dotted with mountains, rivers, lakes, and quaint villages making Western Ireland the perfect environment for a photography tour. While photographing the villages, you will be welcomed by the locals. The Irish are warm and friendly hosts. Spring is a fantastic time to photograph offering us breathtaking misty mornings, lush green fields, and soft sunlight. This ten-day photography tour is designed to be quite different than most photo tours. We have combined the best of a photography workshop with a four-star luxury tour. On top of the excursions and photo walks, we will also conduct regular group meetings and photo critiques so that each participant receives individualized attention to help them improve their skills. Our goal is that you have a fantastic time and come away with beautiful images that are better than any postcard. Each day, you will be given instruction on composition and any technical advice needed for that day’s image-making excursion. Your experienced photography instructor and local guide will bring you to the best locations where you will try new techniques, angles, and work to improve your composition and technical skills. All levels of photographers and types of cameras are warmly welcomed – from cell phone photography to (D)SLR. There will also be time to explore on your own and we will be happy to provide guidance and suggestions on where to go. This workshop is a great opportunity to have a fantastic travel experience and learn new image-making skills. After breakfast, we will be photographing some of the tiny villages, ancient abbeys, and castle ruins of County Mayo. We will then take a boat tour of Clewsbay (weather permitting) to see the coastal area that was dominated by Ireland’s famous female pirate, Gráinne O’Malley, see John Lennon’s island, and many others inhabited only by sea lions and sea birds. 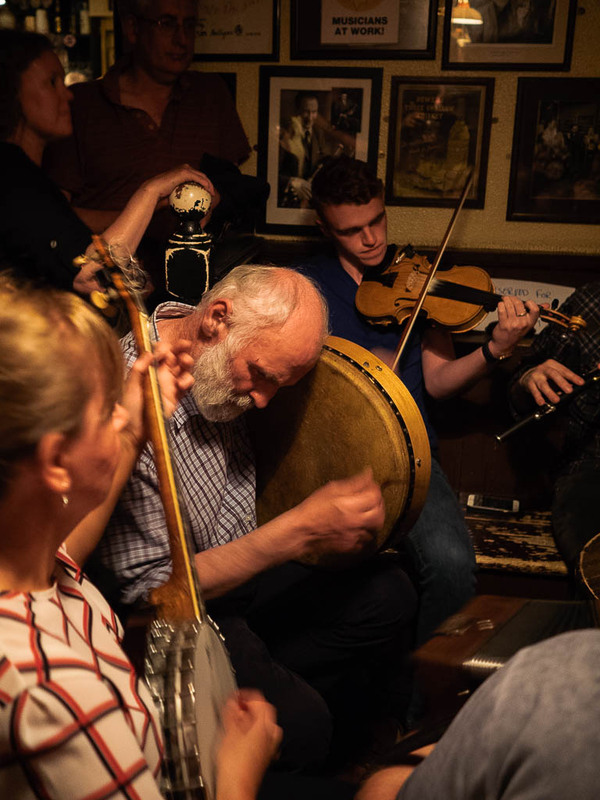 After dinner, we will gather for an evening of music at Matt Molloy’s (of the Chieftains) pub. 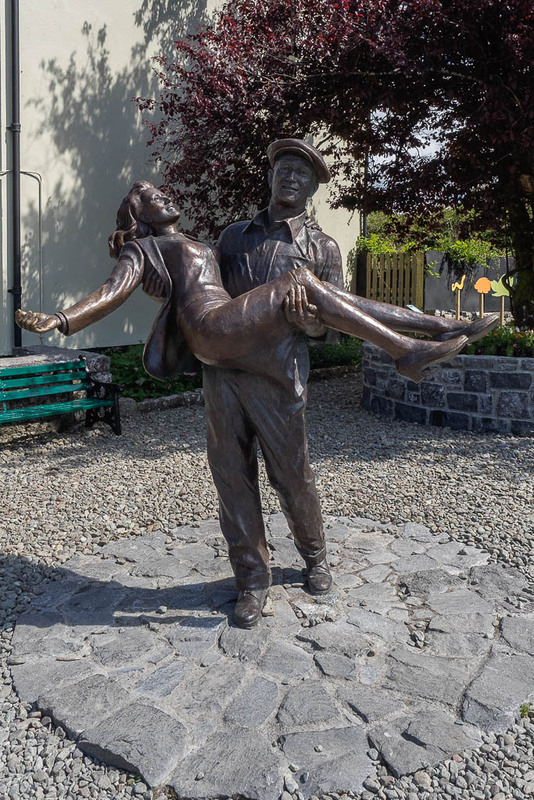 We will photograph the historic and picturesque village of Cong, made famous in the 1952 film The Quiet Man starring John Wayne and Maureen O’Hara. The abbey and the village are great for photographing a beautifully preserved traditional Irish village. After lunch we will make our way to the 13th century Ashford Castle to explore the grounds and have a proper afternoon tea. 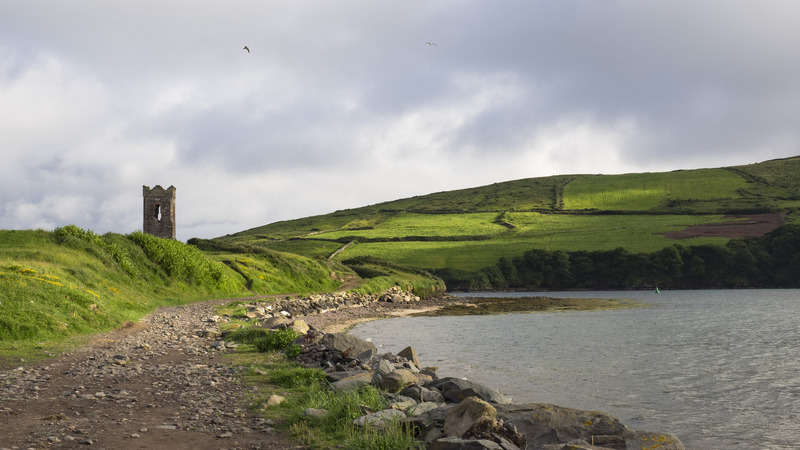 We will explore the wilds of the Dingle Peninsula driving along Slea Head route, stopping at various scenic spots, an abandoned famine village, and several beautiful beaches. Weather permitting, we will take a boat tour out to the abandoned Blasket Islands. If we are lucky, we will be able to see dolphins, porpoises, whales, grey seals, and a large variety of sea birds. Today, we will photograph village life in beautiful Dingle. 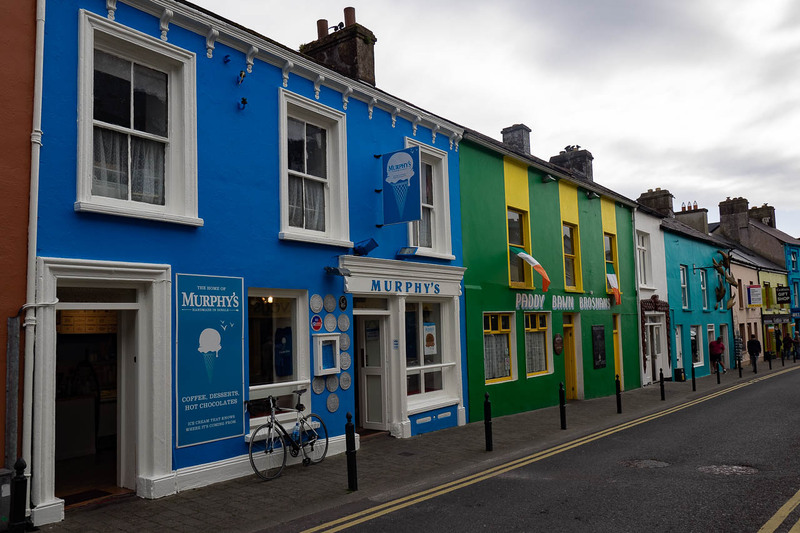 After a break and lunch, we will regroup and embark on one of Ireland’s favorite pastimes, drinking. We start with a private tour of the newest distillery in Ireland, the Dingle Distillery, where they produce vodka, gin, and whiskey. The whiskey is said to be ready in the fall of 2016 and will only be available locally. After the distillery, we will head to the Dingle Brewery, where will tour one of Ireland’s most famous breweries and taste the delicious beer they make. In the morning, we will photograph some well-chosen scenic spots in Killarney National Park around the lakes. Then we will head to the Victorian mansion in Killarney National Park, Muckross House to photograph in the gardens, the traditional Irish farms on the grounds, and around the house itself. 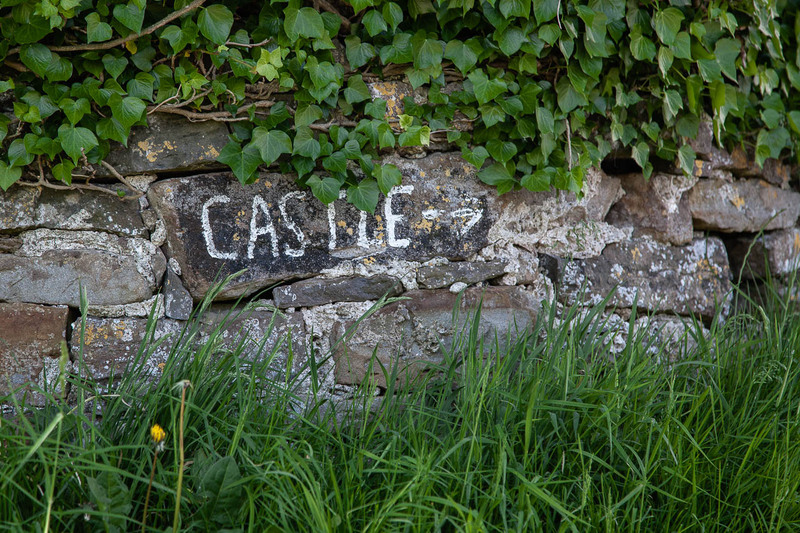 We will end the day with a sunset shoot at Ross Castle, the 15th century tower house on the edge of Lough Leane. Private transfers will be arranged to bring you to Shannon Airport or into Limerick to catch the train if you are extending your trip in Ireland to explore more on your own. Have an incredible experience getting to know Western Ireland. Learn to frame and compose artistically. Learn how to tell a story with a single image and with a series of images. Expert photographic instruction and guidance and a local certified Irish guide for all excursions. Final payment is due February 11, 2017. Late add on: $4100 if reserved after February 11 and before March 11, 2017. “I learned to look, see and notice everything in that one spot that I would ordinarily have passed right over.” -Cathy Y. “I want to particularly thank you for being so organized and informative. So often I end up in a workshop or class where the instructor has not given the format and presentation sufficient thought to make it a truly learning experience. Not you. You really did a beautiful job on all counts.” -Tom S.
“You did an outstanding job of being our mentor, cheerleader and more! The best in so many ways! You have a real gift for being a fabulous workshop leader” -Mary J. For any cancellations, we must receive written notification of your cancellation to two@2ontherun.com. Refunds will not be given due to inclement weather. We are not liable for any additional costs due to delays or cancellations. We highly recommend trip insurance if you suspect that you may need to cancel at any time. A full payment and completed Release and Waiver of Liability Form will reserve a place for you in the workshop. We are on the road a lot, so the preferred payment method for the workshop is via credit card using Paypal. Please contact us if you have any questions about this. We expect that each participant is in good health, so that they may participate in our workshops. While our workshops are not strenuous, there is often a considerable amount of walking – anywhere from one mile to several miles each day. Each participant can opt out of an excursion if they are not feeling up to the activity level of that particular day and we will seek to find or suggest alternatives if at all possible. We strongly suggest that each participant purchase travel insurance. We reserve the right to 1) cancel any workshop prior to departure, in which case full refund of the workshop fee will be given 2) substitute any hotel in a similar category should this be necessary 3) substitute any instructor. None of which are acceptable for participant cancellation. After processing your deposit to hold your space in a workshop, you will receive a Registration form, confirmation that your deposit has been accepted and a Release and Waiver of Liability Form. This Registration form will also have information about how to submit the final payment for the workshop. Please complete the Registration form and the Release form and return it with your final payment by the given deadline. Once fully registered (about 60 days prior to the workshop start date) you will receive the logistics for the workshop, suggestions on what to bring or not to bring, and a daily schedule. The final time-line/schedule of all activities will be supplied at the welcome meeting on the first day.